Ube Ltd is a Gibraltar registered technology company which has developed and generated a hybrid cryptographic digital coin (“Ubecoin”) to be used as a medium of exchange between merchants and consumers. 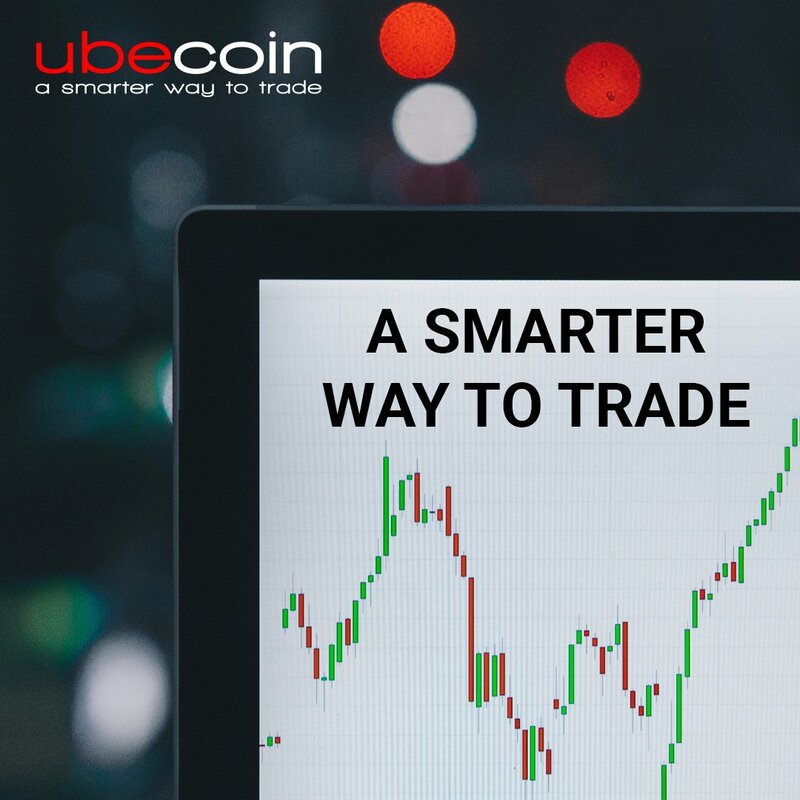 Ube Ltd’s strategy is focused on providing a user-friendly platform to E-commerce and entertainment by providing easy access into the Ubecoin ecosystem that will facilitate entry into the modern economy. 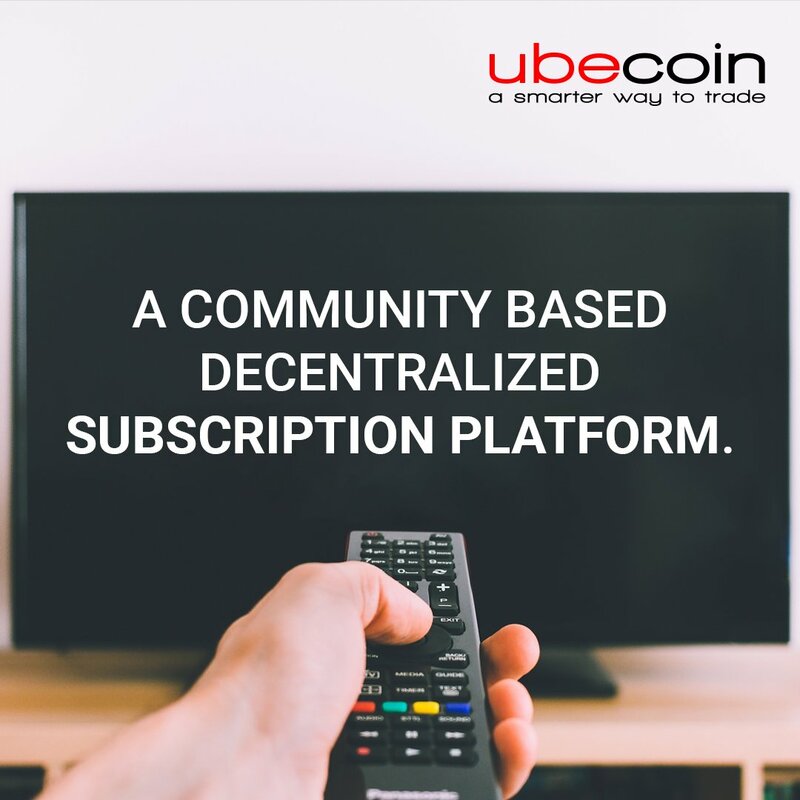 By “transforming a community based decentralized subscription platform”, ube ltd. is giving power back to the merchants, that are starting with its initial Vision of disrupting the traditional barter model globally. 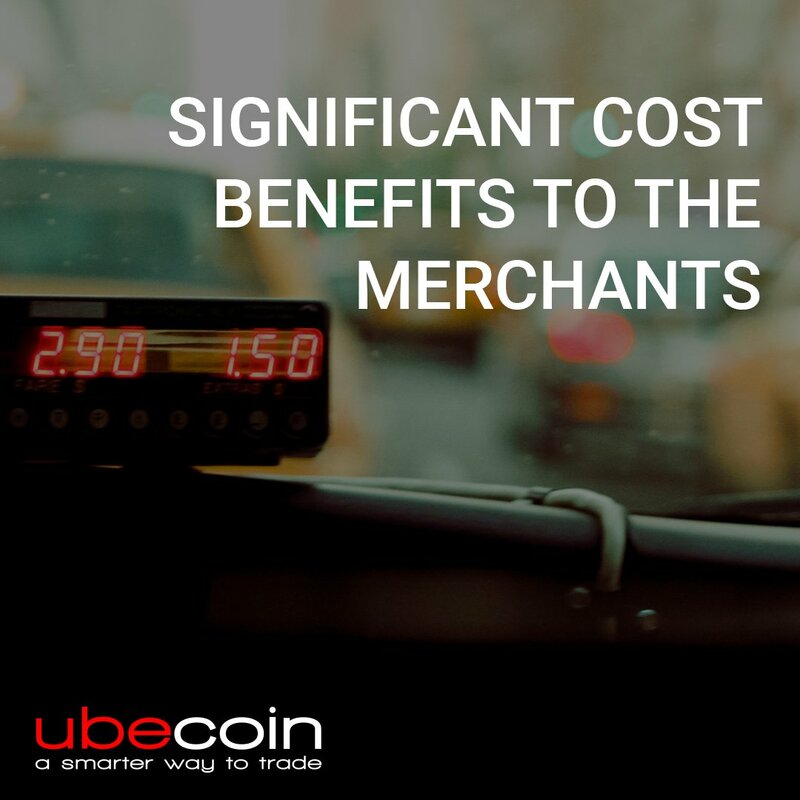 To provide near instantaneous global transaction for merchants and user, Ube ltd is utilizing blockchain technology which occurs without transaction fee, delays or interaction with financial Institutions. 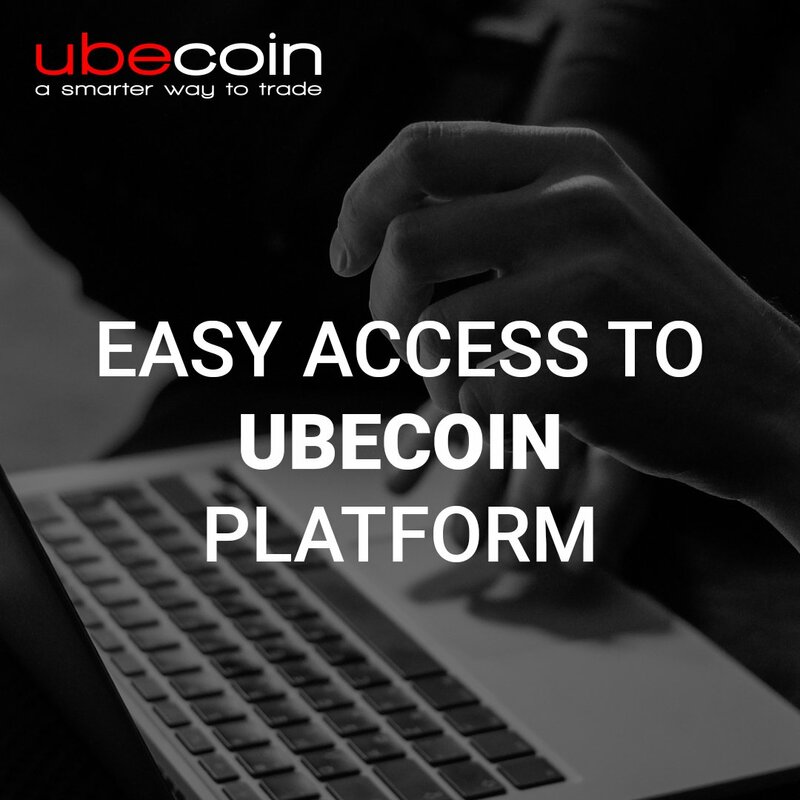 To enable the rapid growth in crypto-economy, ube ltd. is focused on providing a user friendly platform for E-commerce by giving easy access to ubecoin platform. A Barter E-Commerce And Entertainment Platform. A blockchain cryptocurrency solution enabling global trade without interference or cash transaction fees.